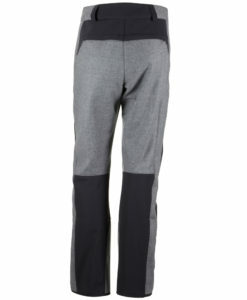 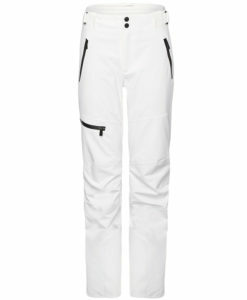 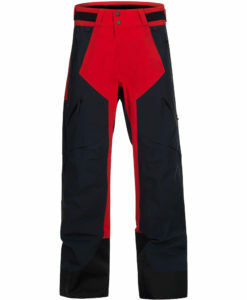 Our 2019 designer men’s ski pants collection at Miller Sports Aspen ski shop has the widest selection of snow pants we have ever offered. 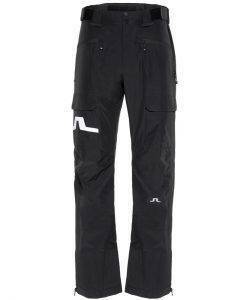 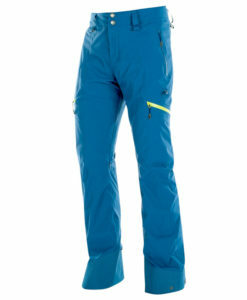 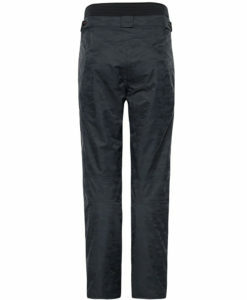 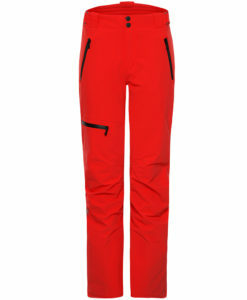 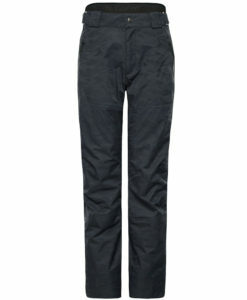 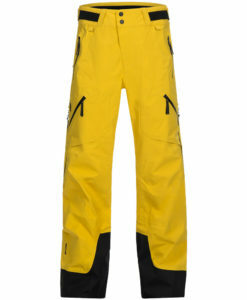 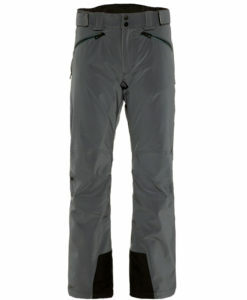 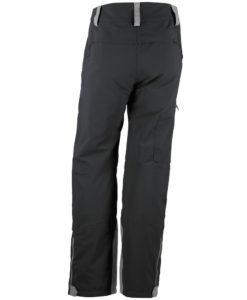 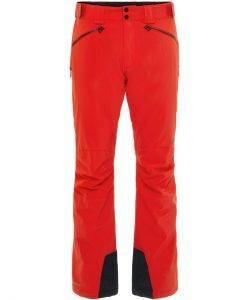 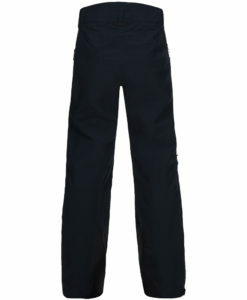 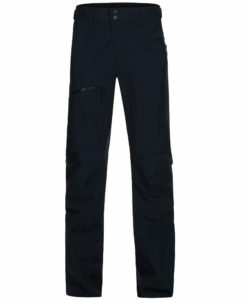 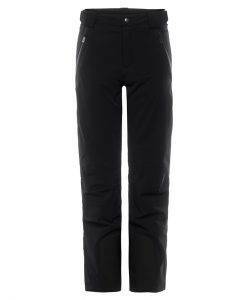 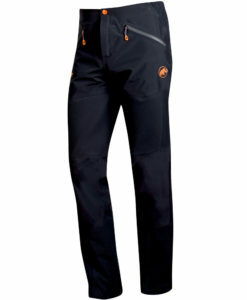 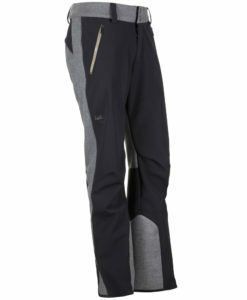 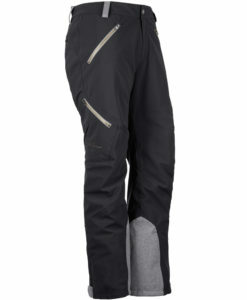 From the alpine built Mammut Nordwand HS Flex Pant that can take you anywhere from Aspen Highlands Bowl, to the top of Pyramid Peak or all the way to the North Face of the Eiger, to the Toni Sailer Neils Pant that combines warmth, style, function and quality in the next generation of on piste ski pants. 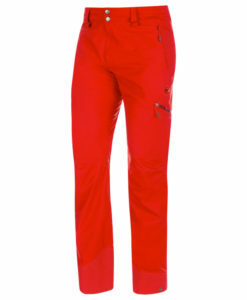 Want to add some color to your look this year, check out the Peak Performance Gravity Pant or the Mammut Stoney HS and dare to be different on the mountain. 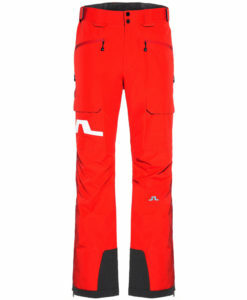 We have added something completely fresh this year with the Luis Trenker Dylan Ski Pant, these are made from a combination of premium Loden wool and a four way stretch nylon for a classic look with modern performance.